Scientists at the University of Dundee have developed a new method of measuring the activity of mutations in the ‘LRRK2’ gene, a major cause of inherited Parkinson’s disease. 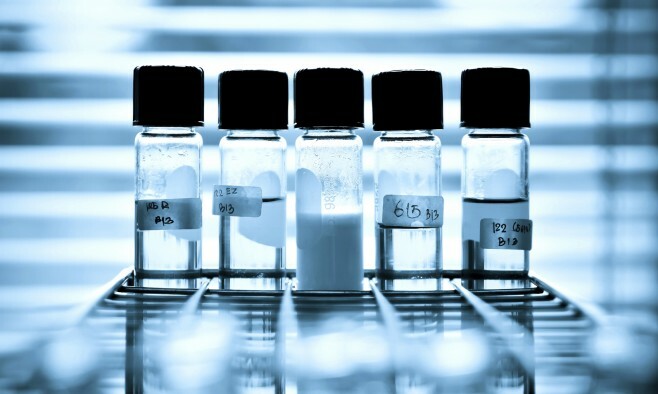 The initial study on mice analysed how much of the ‘Rab10’ protein has been deactivated – a process that measures whether the activity of the ‘LRRK2’ protein is heightened. This new technique could allow for earlier diagnosis and the development of drugs to slow the condition. Professor Dario Alessi, who led the study, said: “It’s important to better understand how disruption in LRRK2 biology causes Parkinson’s disease and whether a drug that targeted the LRRK2 enzyme would offer therapeutic benefit. Measuring the level of Rab10 deactivation in human blood samples will allow researchers to test the efficacy of new drug candidates. Parkinson’s expert Professor Aideen Sullivan from University College Cork commented on the study saying that it has capitalised on previous work by developing a method that can measure Rab10 deactivation in small samples, giving an indication of LRRK2 activity.